Who doesn’t love a good musical? The exuberant nature of song and dance on the big screen never ceases to please even the biggest cynics in some capacity. Last year is evidence of this, as La La Land released to rapturous praise and thus the lyricists behind that in Benj Pasek and Justin Paul are inevitably back for more. In a musical with perhaps a little more interesting basis, the story of P.T. Barnum, The Greatest Showman can’t quite deliver on its promising parts. American showman P. T. Barnum (Hugh Jackman) becomes the founder of the circus that will become the famous traveling Ringling Bros. and Barnum & Bailey Circus. The film starts off on a bad foot by taking this fascinating man in P.T. Barnum and cleaning his story up by making him this champion of strange because he invented the circus, a place for the general public to be freaked out. And while the sanitizing of this individual may not be unheard of for biopics, it feels worse when the story is surrounded by big musical numbers. Part of the problem is there is very little depth to any of it, presenting surface level conflict that’s solved within minutes or with a song. Other side plots feel just as hollow, particularly the love story involving two character that feels half-baked and sudden. None of this is the fault of the actors though, as many of them give good performances. Hugh Jackman is exceptional in this type of charismatic and confident role, even if the character isn’t the best. Michelle Williams gives a good performance that the film almost doesn’t deserve even in her limited moments. And while their story feels hollow, Zendaya and Zac Efron are believably into each other, even if the reason is because they’re the two attractive young stars. But the real problem with The Greatest Showman is that it takes the most interesting people, the stars of Barnum’s circus, and uses them as props rather than actually integrating them into the story at all. If nothing else, the music is catchy, though a little over-produced and touched up. But even then, the usage of the songs becomes so uniform with over the top or over-choreographed scenes that it is hard to look at the music on its own. Only one number really stands out as unique from the others simply because it actually uses the circus space to its advantage, giving it a life that none of the others possess. Overall, The Greatest Showman is a hollow and thin look at an interesting character in P.T. Barnum that tries its hardest to dazzle you into submission. 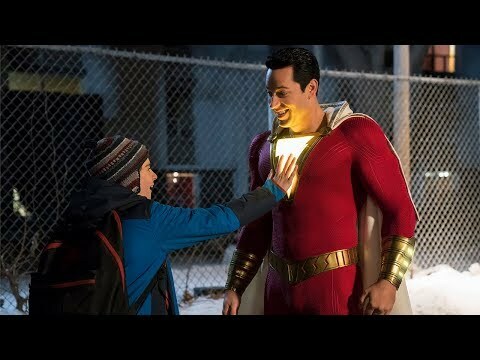 While it is visually pleasing with some excellent costume and production design, the film can’t withstand surface level story with zero depth and conflicts that seemingly resolve themselves through song and dance. 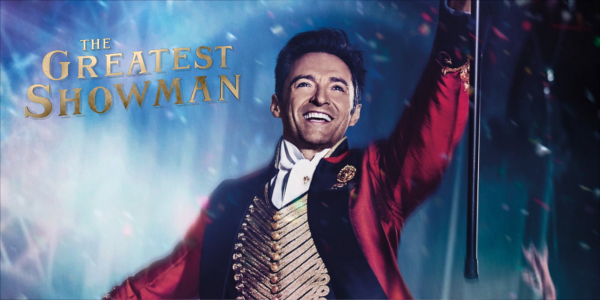 2017 has had no shortage of disappointments, but The Greatest Showman might just be the greatest of them all. 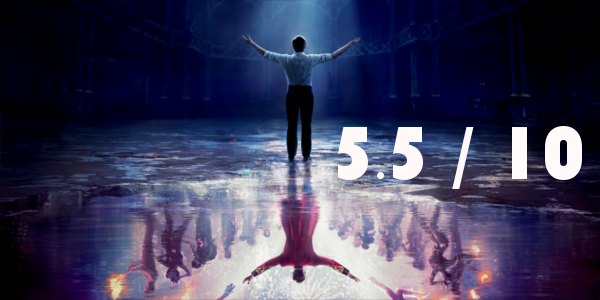 So what did you think of The Greatest Showman? Have you seen it? Are you interested in seeing it? Share, subscribe, comment below, and as always return to I Am Sam for weekly reviews and insight.